Atlanta-based Chick-fil-A is reportedly planning a new location in midtown. 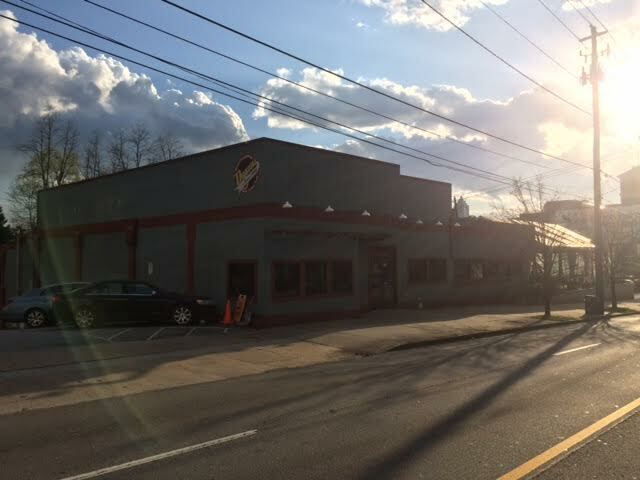 The freestanding restaurant would be located at 777 Ponce de Leon Avenue, between the Clermont Lounge and Liberty Tattoo, and across the street from the upcoming Gusto! 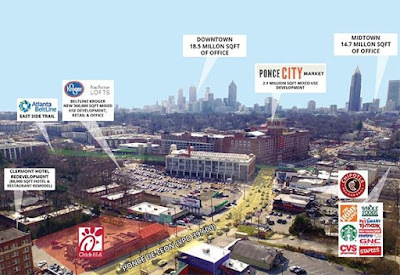 The new Chick-fil-A would also be close to "Beltline" Kroger ( soon to be 725 Ponce mixed use project) and Ponce City Market. The property is currently home to Dugan's, a popular bar which has been in business since 1982. The parcel is just under an acre and would see the construction of a nearly 5,000 square foot restaurant. Dugan's, which claims to be home of "Atlanta's Original Wings," has other locations on Memorial Drive in Stone Mountain, Flat Shoals Parkway in Decatur and Old National Highway in Atlanta. When reached for comment, a Dugan's spokesperson was unaware of the impending closure. 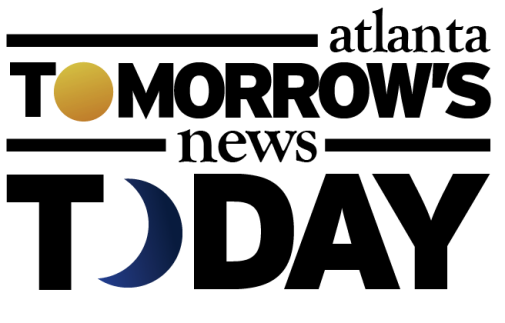 A property listing (with an undisclosed purchase price) was published to the commerical real estate site LoopNet last month. (One real estate source indicated that the leaseback offering was for $216K per year.) I was made aware of the listing earlier this week, and despite multiple Chick-fil-A contacts asserting that they had no record of the location, the broker for the property told a different story. I spoke to Tyler Fish, Investment Associate with Marcus & Millichap, the company handling the Triple New Lease offering on the property. According to Fish, "CFA made the property's owner an offer too good to refuse." This confirmed my belief that Dugan's did not own the property and was therefore unaware of the impending sale. 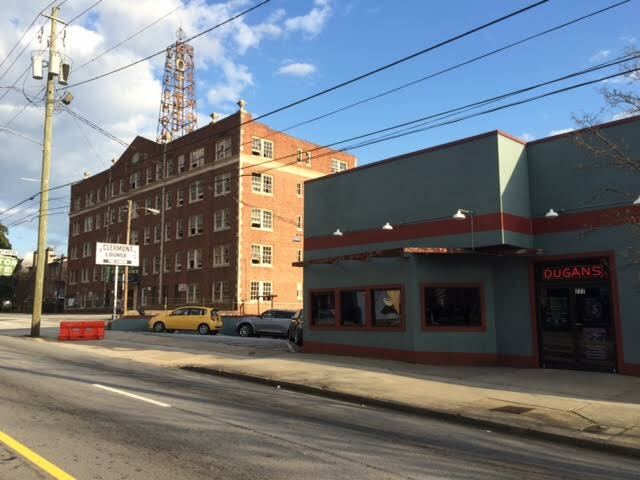 Another local source claimed they were "quite sure" the property had already gone through all necessary permitting hurdles, no permits are on file with the City of Atlanta for the 777 Ponce address. Additionally, given the property is surely in the Beltline Overlay District, it will likely be subject to especially stringent building and construction parameters. According to the sales flyer, the new Chick-fil-A will be in operation in the first quarter of 2017. 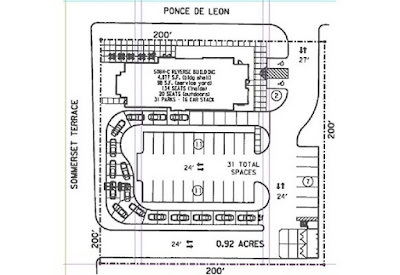 The new Chick-fil-A will be built parallel to Ponce de Leon Avenue with all parking and drive-thru access at the rear of the building. 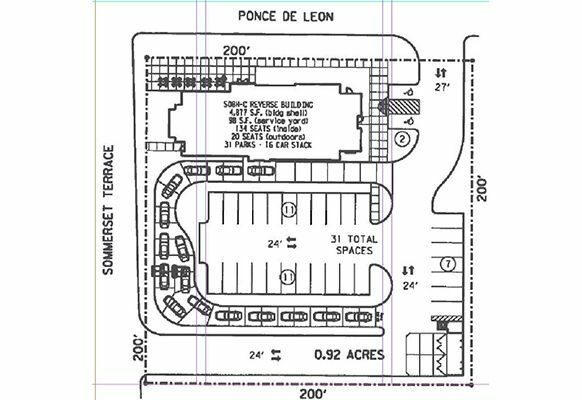 The preliminary site plan indicates that the restaurant will have access from both Ponce de Leon Avenue and Sommerset Terrace. Ponce de Leon has welcomed a number of new restaurants over the past few years including Zaxby's, Dunkin' Donuts, Cook Out, IHOP and soon Gusto! This past year, Chick-fil-A added a new location in West Midtown on Northside Drive near Georgia Tech as well as a new location at the College Football Hall of Fame downtown. Are you excited to get a Chick-fil-A in midtown Atlanta? Will you miss Dugan's? What are your thoughts on Chick-fil-A as a company? just post a link to the reddit/r/atlanta thread where you got this from. I've been working this lead for nearly a week and published my post this afternoon only after speaking with the real estate rep involved in the property. I think reddit is a great website but I did not take this info from the reddit site nor am I able, at the moment, to find the CFA story on the reddit site. Thanks for your continued comments, feedback and readership, I appreciate them all. I love Chick-Fil-A's food, but this seems like a bad location for anyone that drives on Ponce. The city needs to up its zoning standards and keep drive-thru fast food restaurants from certain areas, especially if there's not a side street to accommodate some of the breakfast and lunch traffic crush. Off duty cops directing traffic (a la Chipotle on Piedmont in Buckhead) is a bad solution. Wow, Chick-fil-a next door to the Clermont I never thought I’d see it. I love those chicken sandwiches, but hate to see Ponce lose a little more of its unique nature. However, in the long run I guess it’s good for the area. Oh, by the way, does anyone know if Blondie is still working at the Clermont? "just post a link to the reddit/r/atlanta thread where you got this from." Why didn't you do it? Oh, your bad ... it's not there! This is ridiculous!!! Why can't they pick another spot on Ponce? Ponce de Leon will never be the same! Like we need another Chick fil A!! Horrible. Keep Chick Fil A OFF Ponce! I agree that Ponce is losing some of its gritty nature that many of us grew up on, but honestly Chick-fil-a isn’t really the problem. Lots of folks are moving to that area and they want something different I mean they’re opening a Williams-Sonoma just down the street. Like it or not this area is changing and will most likely evolve into a slightly different version of Buckhead before it’s over. We’ll see more homes, condos and apartments along with a proliferation of generic chain type stores. You can never have too many Chick-Fil-As. Why would Ponceys ever want the best fast food restaurant that always supports the local community to come to theirs?! The horror! Good grief all these pseudo elitist CFA haters probably don't have a pot to pi$$ in. You shouldn't describe yourself in that way.  Issues pertaining to your body image should be controlled privately. Even anonymous public outbursts are not healthy. Insert de riguer pun about checking out juicy breasts on that part of Ponce. Woah this sounds like another 'exclusive' there buddy! Yippee. Just what Atlanta needed on Ponce, another chain restaurant to homogenize yet another part of our fair city. Crap suburban-style site plan. If this were part of a mixed use development, I'd have no problem with it. But this? Horrible. Neither has the info about the real estate broker or took the time to look for building permits that is here. Well done. So is this coming or not? Dugans is still saying no and have it up on their sign. I used to go to Dugan's on Ponce quite a bit, but I stopped going regularly after the change in management. I think it would be an odd spot for a Chick-fil-A, but quite honestly, Dugan's Ponce is quite odd, and I kind of want to see it close.